As we prepare for our upcoming vacation to Istanbul we are looking forward to exploring this unique city. 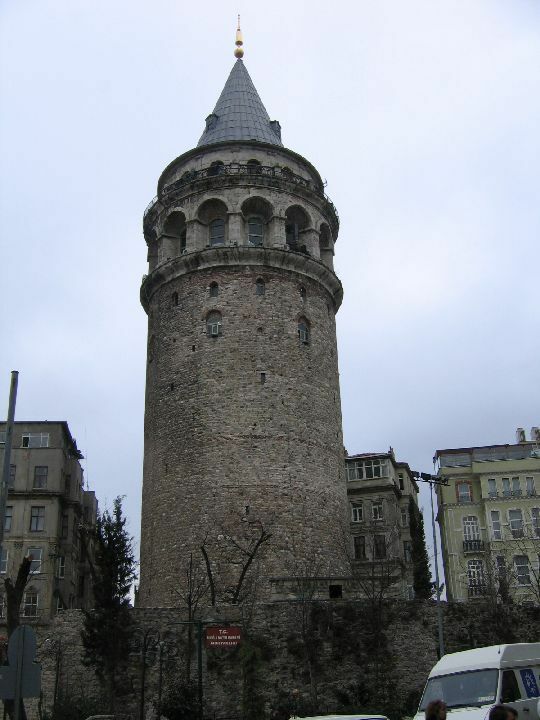 We will be staying in a hotel located close to the Galata tower in the Beyoglu district of Istanbul. Unlike most trips we take, we do not have a complete and/or formal itinerary prepared for this vacation. We plan to take each day as it comes but we do have a guided tour scheduled for one day. I am sure that once we land we will be ecstatic as to the sights and smells (the cooking variety) that this ancient city offers and guide us in the right direction. We plan on taking many photos and return to work full of inspiration for new designs in both our hardware and lighting collections. Stay tuned! You can view our entire collection of architectural hardware and custom lighting on our site at http://www.martinpierce.com. This entry was posted in architectural hardware and tagged architectural hardware, custom hardware, custom lighting. Bookmark the permalink.